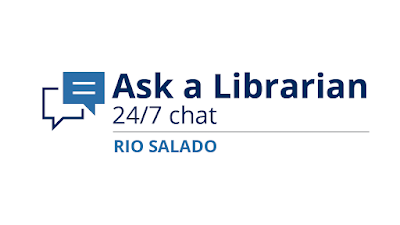 Rio Salado College | RioNews: Librarian House Calls 24/7! 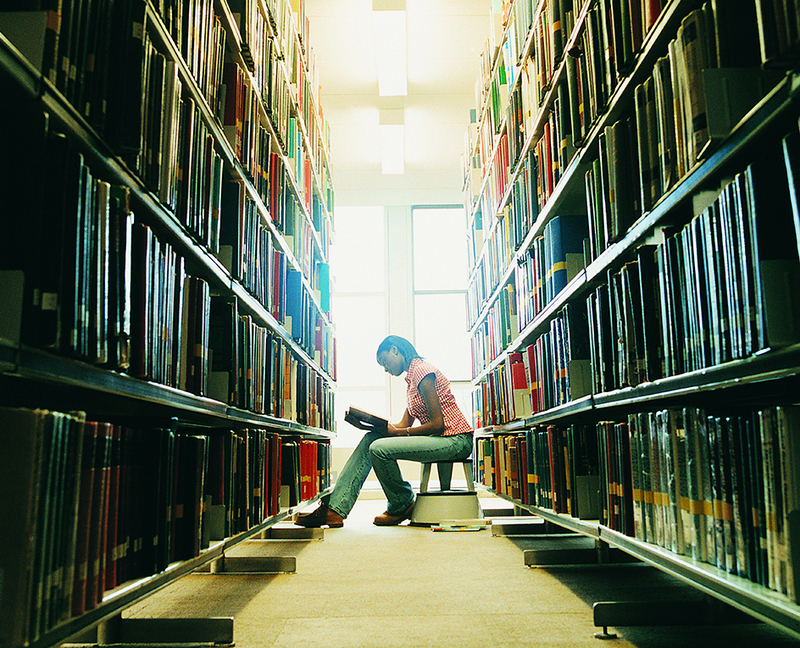 Need a librarian-- when the rest of the world is asleep or on holiday? Ask a Librarian was made for you!